It’s been quite a while, People! 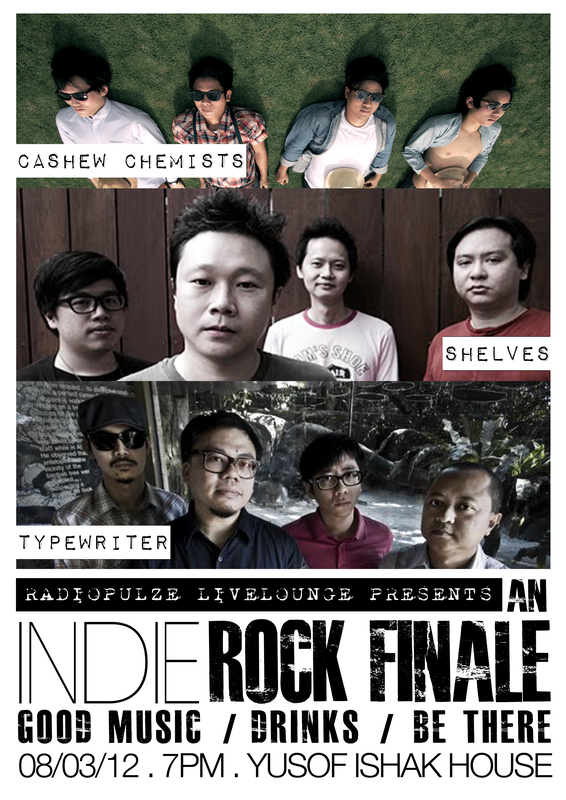 This will be TypeWriter’s very 1st gig for 2012! We’re back, and so looking forward to showcasing 3 brand new songs that we have been working on during our break from live gigs – The Room Upstairs, Hanging Unto Nothing & Used To, My Love. It will be a Blast! See You Guys Real Soon!